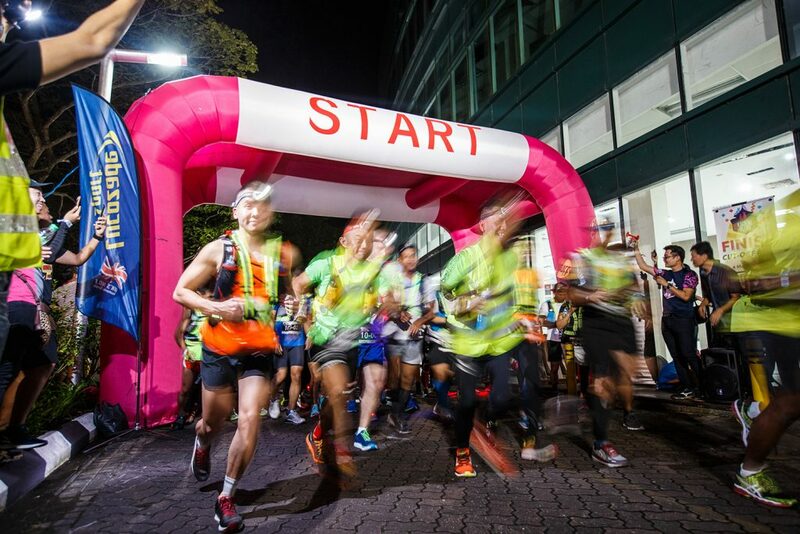 The Kuching Ultra Marathon is back for the third time for a “meowderful” adventure in the Cat City Capital of Sarawak. The categories for the Marathon are set at 30km, 50km, 70km, and 100km, with the flag-off taking place at M-Hotel and ending in venue will be at the M-Hotel in Kuching. Flag-off during the Kuching Ultra Marathon. Retrieved from Kuching Ultra Website.